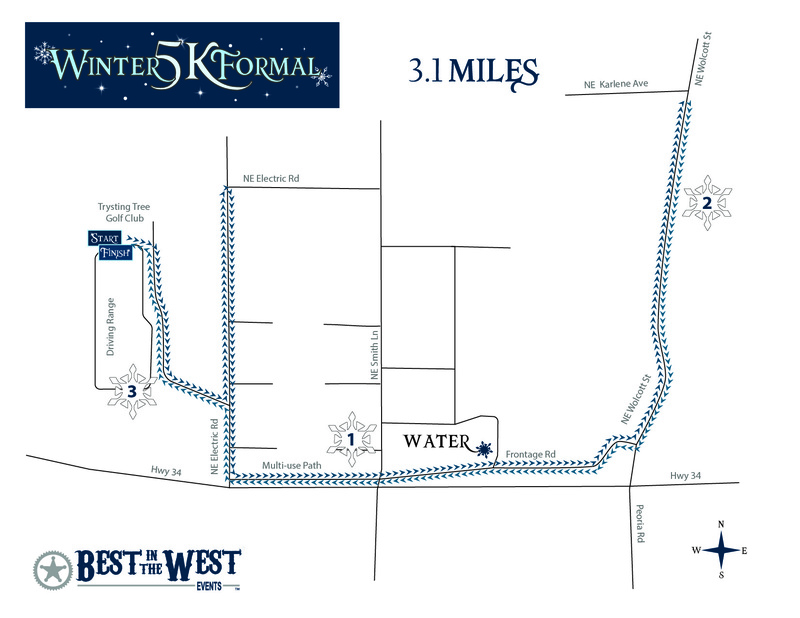 Throw on a dress/suit/tux and come run with us! 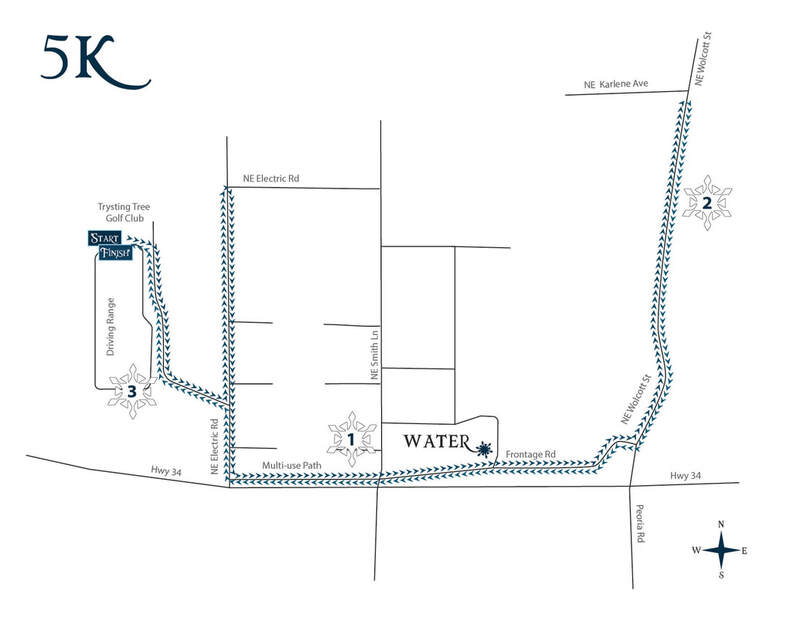 Our 5k route uses two low traffic dead end roads and a short section of the multiuse path along hwy 34. This is a flat and fast 5k. The route is smooth pavement. 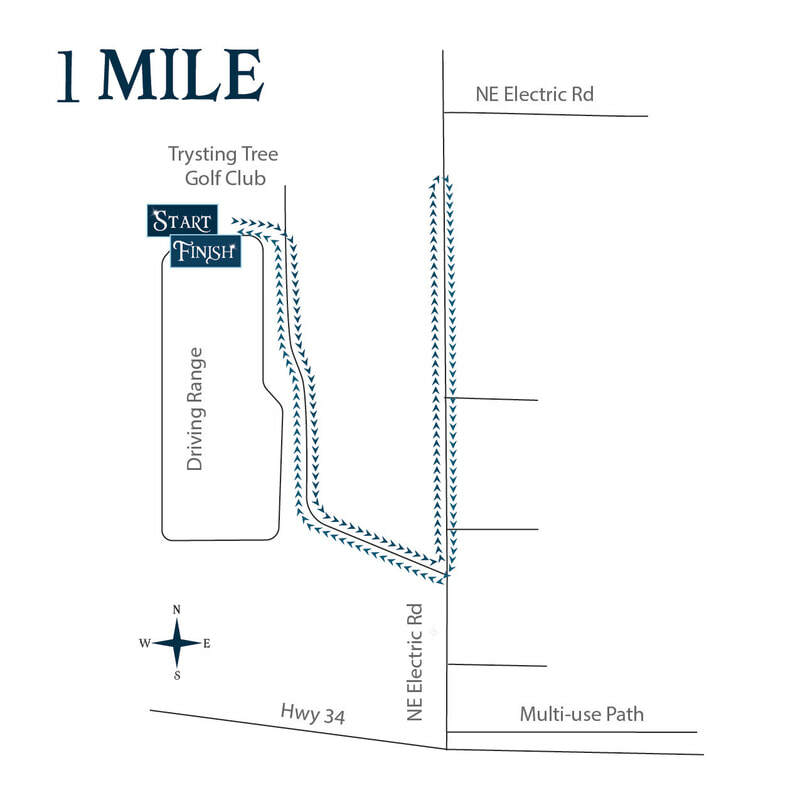 Our 1 mile route heads out the driveway, down electric road and back to the club house. Our 1k route heads out the driveway and back. 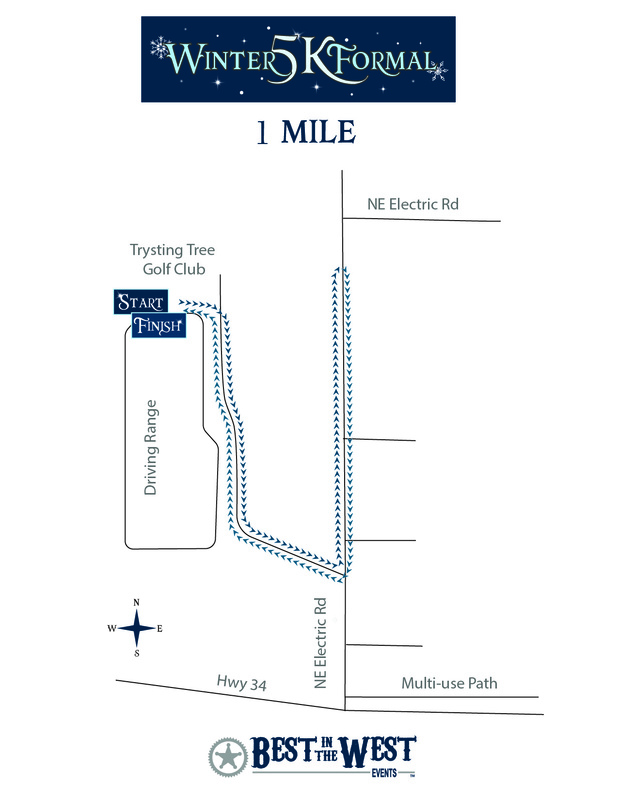 Packet pick up will be available starting at 1:30pm on race day inside the club house at Trysting Tree Golf Club. 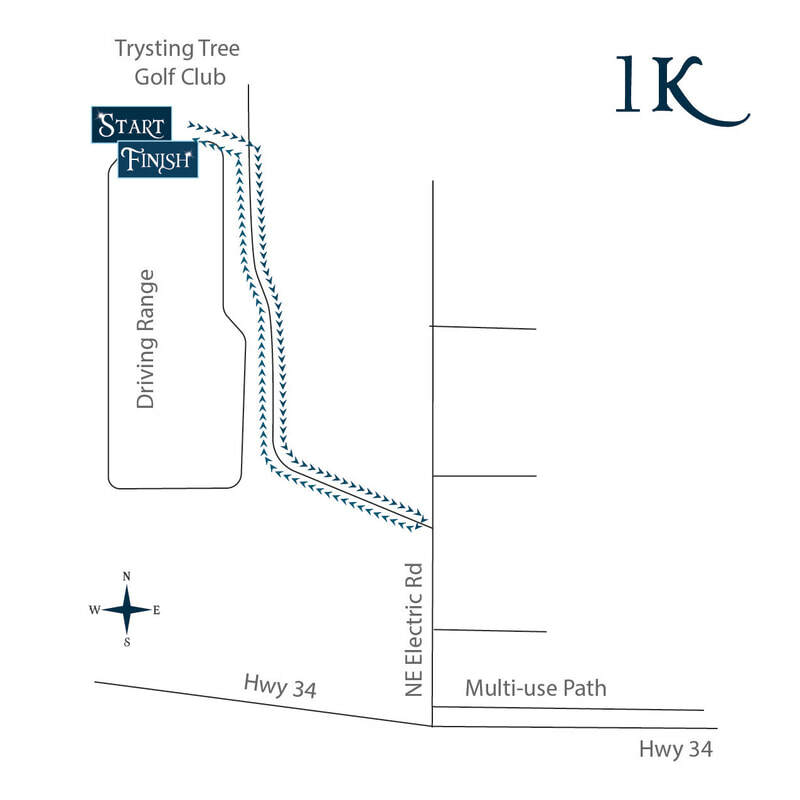 The start, finish and packet pick up will all be in the same area at Trysting Tree Golf Club. We are so excited to have this great indoor venue! 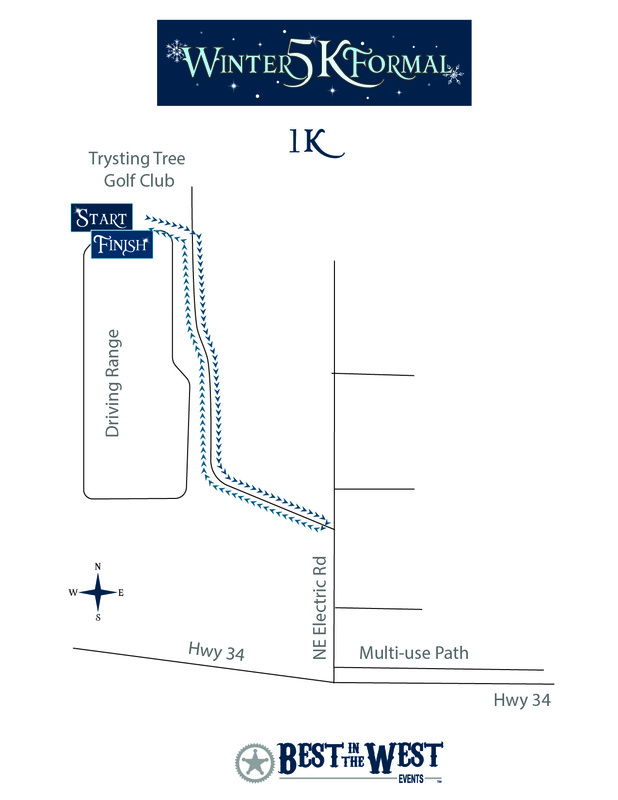 Free parking is available at Trysting Tree, but we still encourage you to carpool. At the race, we will have a photo booth for awkward prom photos. 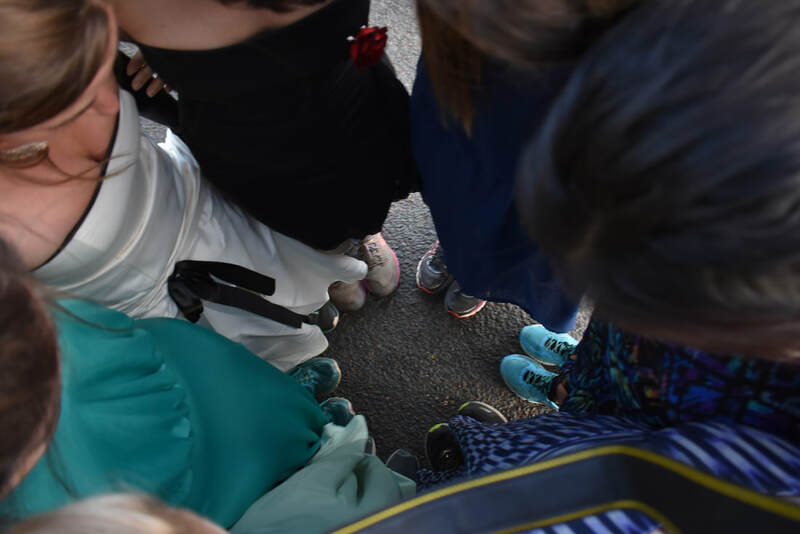 After the race, our favorites will be posted on Facebook for a public vote of who should win best awkward prom photo. The winners will receive a free entry to the race next year! Gather up to 4 team members to participate in the fast a furious drinking & running competition. There are 4 legs to the beer/cider mile relay. Each leg consists of drinking/chugging 12oz of your favorite 2Towns Cider/Block15 Brew followed by running 1/4 mile. At the end of the 1/4 mile sprint, you'll tag your team mate and they will start chuggin'. Once they finish, they'll run and tag the next team mate. Teams of 2-4 are welcome! Must be 21 years of age or older to participate. There are no official awards for the BMR, but there are eternal bragging rights at stake.